Classic Neighborhood Diner For Sale Aldan, Pennsylvania for $495,000! Some seller financing offered of $100k. Established business opportunity, currently grossing an estimated $1,226,000 and nets $285,300. Income based on an owner/manager role. Restaurant is located within a popular plaza and seats 84 inside. 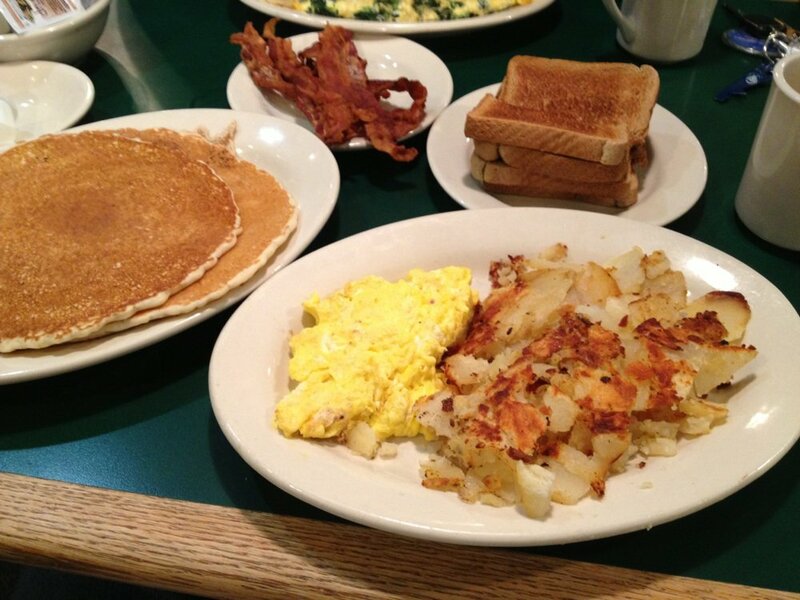 This restaurant offers an extensive menu serving breakfast all day, lunch, and dinner and has been voted the Best Diner in the county for 7 straight years. Delivery service is also currently being offered. Restaurant is operating with 42 employees in place that are willing to transfer if given the opportunity. Includes all kitchen equipment and diner fixtures. Turnkey business with a consistent, loyal customer base. Please be advised that the owner will not entertain SBA loans, or third party lending. If seeking financing, buyer must be able to borrow against personal assets. For additional lending options Apply Here. The current gross revenue being generated is estimated at $1,226,000. The seller is offering financing of $100,000. Terms to be discussed. Need more money?l Financing Options Here. Currently the owner leases the property. Lease terms remain at $3,000 per month for 3 years. New owner must be approved by the landlord. Note: New buyer will negotiate and sign lease terms with the property owner. Located in Aldan, PA. Physical address will be released to qualified buyers upon execution of an NDA. Current list of equipment includes: 1 Turbo Chef, 1 Hood/Ansel System, 1 six burner gas range with single oven, 1 double convection oven, 1 walk-in refrigerator box, 1 walk-in freezer box, 1 two door commercial freezer, 1 three-bin sink, 1 5′ seafood Bain Marie, 1 5′ sandwich Bain Marie, 3 stainless work tables, 1 small ice cream freezer, 1 long worktable with bread box, 1 First Data POS System (Utilizing Dinerware Software), 1 5-bin gas steam table with heat lamp shelf, 1 slicer, 1 commercial mixer, 1 commercial conveyor toaster, 2 long stainless steel server tables, 1 two bin soup warmer, 1 glass sliding door beverage case. Estimated Value is $55,000. Restaurant is 2500 sq. ft. and seats 84 inside. The restaurant currently offers a delivery service but not a drive-thru. This restaurant is operated from 6am to 8pm, Sunday-Monday and 6am – 9pm, Tuesday- Saturday. Currently this plaza has the following businesses: Pizza Restaurant, Dollar Store, Tax Preparation Office and more. Established diner with loyal customer base! Turnkey and move in ready. Includes the cost of all equipment worth an estimated $55,000. Plenty of opportunity to increase revenue. Priced at $495,000. 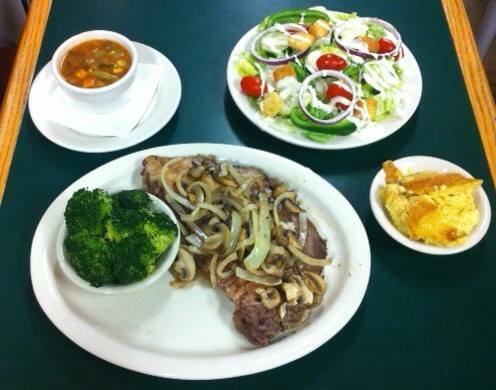 Contact Us About This Restaurant Here!